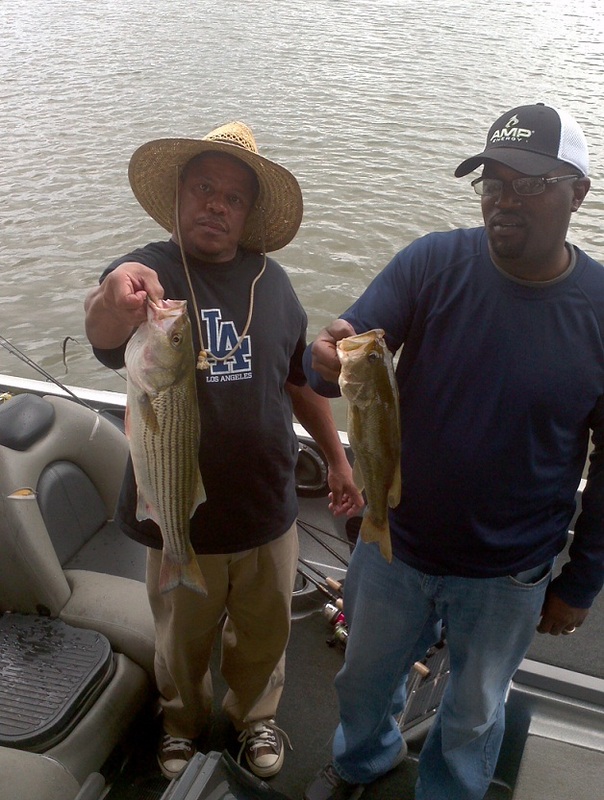 When the leaves begin to change and the cooler night air drops the water temperature, a feeding sensation is triggered on Jordan Lake’s bass. 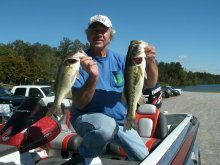 The Coosa River, “Spotted bass bite” is as noted in the Fall on Lake Jordan, as the Smallmouth bass fishing is on The Tennessee River in Northern Alabama. 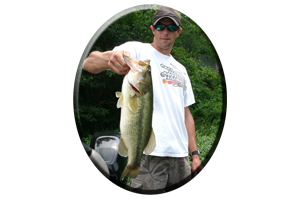 Fall is when the monster spots emerge, doing battle with any angler, testing both his tackle and his patience as well. 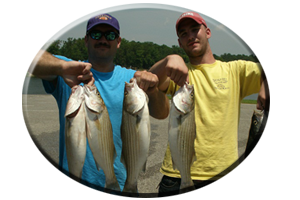 The spotted bass’s weight class is as significant too. 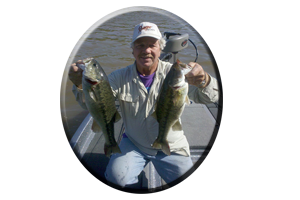 Each Fall many huge spotted bass are landed, some weighing from 6-8 lbs. Their aerial acrobatics and hard pulling runs can be a very deciding factor, when it comes to even landing one of these fish-of-a-lifetime trophies. 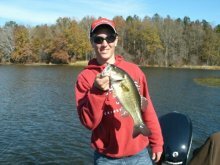 The Lake’s headwaters account for many of the trophy, Coosa River Spotted bass taken each Fall season on Jordan Lake. The upper half of Jordan Lake is made up of small pockets and cuts, most of which are situated along the main lake. 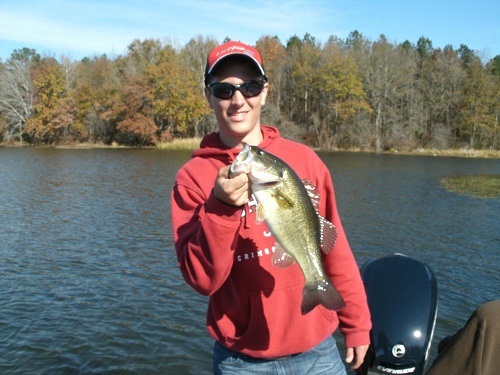 Most of these out-of-the-current locations hold bass and baitfish in the Fall. 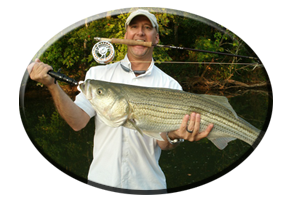 Visible cover still exists for bass to relate to and for anglers to target with a variety of offerings this Fall. On the main lake are weed lined banks, standing timber, blowdowns, laying logs, stumps, brush and rocky banks. This wood and weed cover is very evident and found all the way to the lakes lower end. Largemouth’s prevail here in the Fall, although some spotted bass and an occasional striper are taken around these weedy banks. 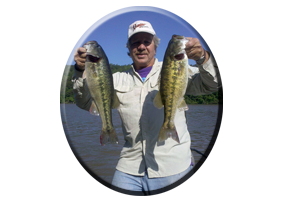 For less frustration, when fishing the weeds in these small pockets, cuts, main lake flats and feeder creeks, always use weedless lures. Jordan Lake’s weeds are similar to Lay Lake and Mitchell Lake’s aquatic weeds. Thick or thin, stringy or matted, slimy or easily fishable, these various aquatic weed types, provide anglers lots of lure choices to fish this Fall season.